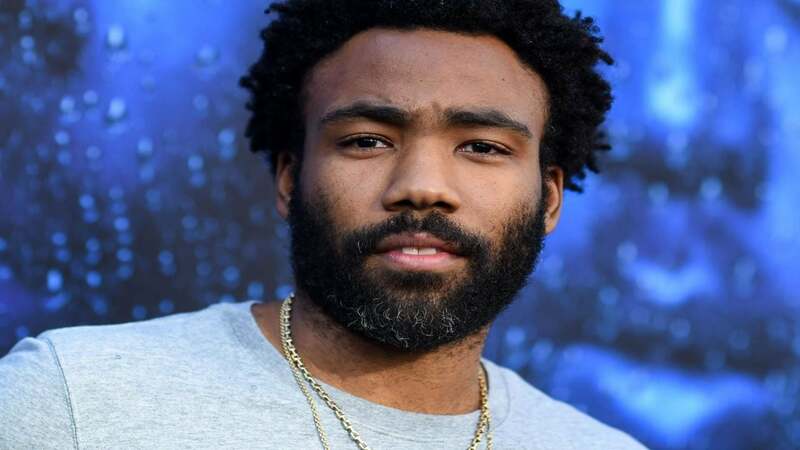 We’re sending condolences to Childish Gambino, who announced Monday that his father had passed away. During the final stop on his This Is America tour in Los Angeles, Gambino paid tribute to his dad, Donald Glover Sr., after announcing the sad news. “I’m not saying that to talk about music — I say that to talk about trust. That’s what love is. I hope you guys get to feel that kind of love,” he told the crowd. Gambino went on to preview new music, which one fan captured and shared via Twitter. The song will likely appear on his next album, which the rapper-singer has said will be his last.